How can we help ourselves to age-proof diet? 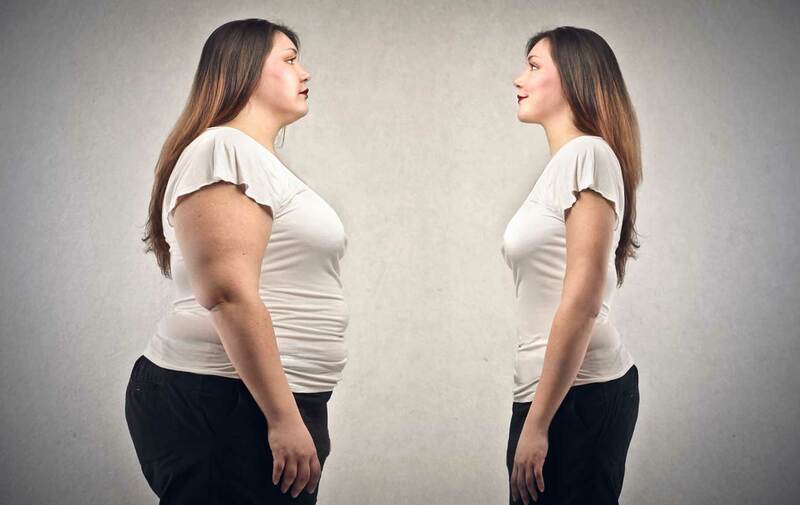 We know it is very difficult to reduce excess weight when we have 30 years than when we are in 20’s. If you still have over 40 years then it is more difficult, because the metabolism slows down and that’s the reason that many older have to take greater restrictions in diet that suits you and your age. Here is an overview to know how many years what diet you need to use. Person in their 20’s hasn’t any serious weight problems and can reduce a few kilos. For these years the fruit diet is the best, combined with physical activity which speeds up metabolism and digestion. Breakfast: 1 apple and a spoonful of porridge oat flakes overnight defatted dipped in yogurt. Lunch: Cut an apple leaves, add 2 tablespoons full of spinach that you have previously prepared steam 2 minutes and pour it all with yogurt sauce with reduced fat content, a teaspoon of natural apple vinegar and a teaspoon of water. Dinner: Cut an apple into cubes, drain through apple lemon, then add 125g grated cheese with reduced fat content. Hold this diet for three days, be normally active and likely to decrease by 2-3 kg. 30 to 39 years metabolism slows down and you need to reduce your intake of calories. It is good to reduce the weight of about 2.5 kg per month that a diet with vegetables and shall not starve. When the diet is also needed exercise and massage and skin care to fight it supple. Breakfast: Mix one tablespoon of oatmeal and cornflakes, add milk with reduced fat and 1 grated carrot. Dinner: vegetable salad and a piece of bread. The years between 40 and 49 , women have a greater problem with weight while men are much smaller. At that age, muscle mass decreases and fat increases. You should eat more fish and seafood and fat intake should not exceed more than 30 percent. In these years the body retains fluid and ideal diet is one with rice. Breakfast: rice with a reduced fat yogurt and a teaspoon of honey. Lunch: rice and 150 g of boiled fish or chicken. Dinner: rice with vegetables steam and a teaspoon of vegetable oil. For snacks can be consumed fruit or 80 grams of cheese with a reduced fat content. A person in the ages between 50 to 60 needs less power, so should eat 4 to 5 small portions a day. Eat 2 kg pineapple including the juice. Divide into 3 portions: breakfast, lunch and dinner. Do not eat anything that day. Breakfast: 1 slice of pineapple and 90g grated cheese with reduced fat content. Lunch: half a pineapple and 90 g of boiled chicken, fish or cheese with reduced fat content. Dinner: 1 slice of pineapple and 1 bread with one slice of cheese with a reduced fat content. Here help as solvents for grease the kiwi, apple vinegar and water boiled artichokes. Over 60 years of your muscle mass is 15 percent of your body and your diet should be slow. Breakfast: 1 slice of bread with 1 teaspoon of yogurt with reduced fat content. Lunch: instead of 50 g minced meat take 50 g beans. You will have an optical illusion of meat but 7 g fat less. But if you can not live without meat, eat meat with low fat instead of pork. This will bring 13 g fat less. Dinner: Instead of taking salami slice ham (that is 10 g. Fat less). If you take a piece of cheese with 30 percent fat will bring 10 grams less fat than cheese consuming 60 percent fat. You should drink at least 2 liters of water because it will help in digestion.